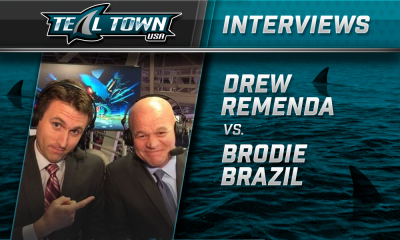 Erik Kuhre and Chris JWS talk with Ken Boehlke about the upcoming 2018-2019 round 1 playoff series between the San Jose Sharks and Vegas Golden Knights. The trio broke down which team has the edge in netminding, offense, defense, special teams, x factors and series predictions. 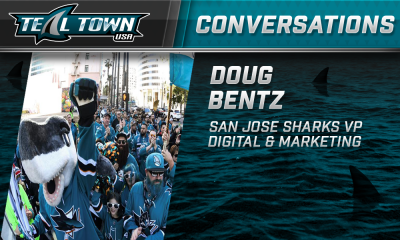 Teal Town USA After Dark – Your favorite San Jose Sharks’ post-game vodcast, for the fans, by the fans! 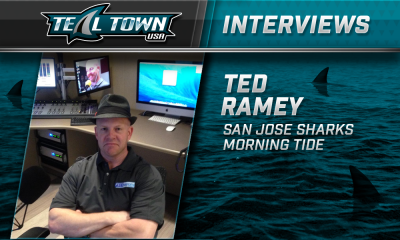 Subscribe to catch us after every Sharks game! 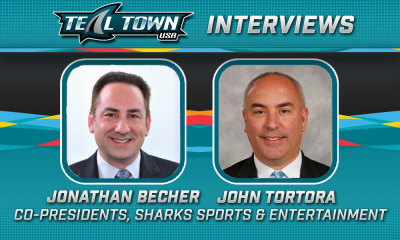 Check out even more TTUSA content at tealtownusa.com and our weekly wrap-up with The Pucknologists!